p.s i'm having the best time in manchester, premier inn really have been looking after me so i can't thank them enough. i'm going to see the new iron man tonight, i hope it's as good as the previous ones! robert downey jr is a major hottie. 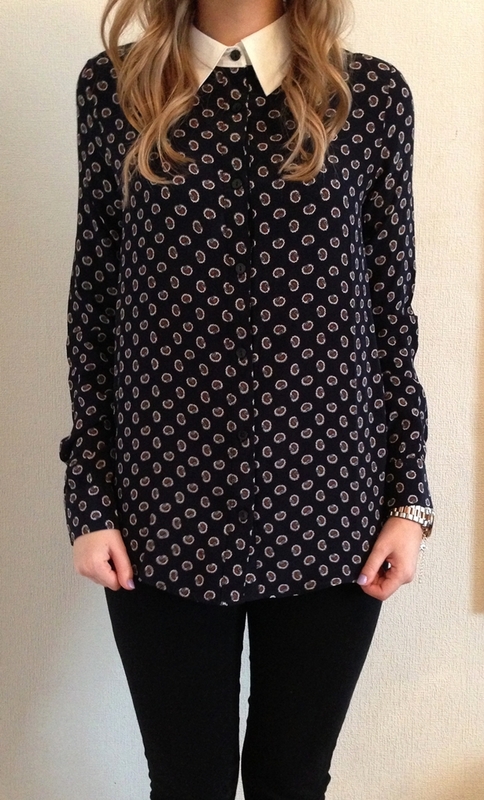 I love this blouse so much, i've ummed and ahhhed about it for ages now, you look gorge in it! you're shirt is sooo gorgeous, it really does get the best shirt award! I know what you mean about urban outfitters, it's so pricey I tend to forget about it when I go shopping, although I love their clothes so much. This shirt is so beautiful, perfect all year round! That Blouse is Gorgeous! such a great outfit! Blouse is so so cute! I love the bag a lot , cant believe it is from oasap i thought it was from Celine . That's a shame about your camera- but the iphone camera looks amazing! this is a dream... I want this whole outfit..
Loving the bag. My phone (Samsung S3) also takes better pics than my actual camera. Or maybe we just need to actually learn how to use the hi-tech cameras? 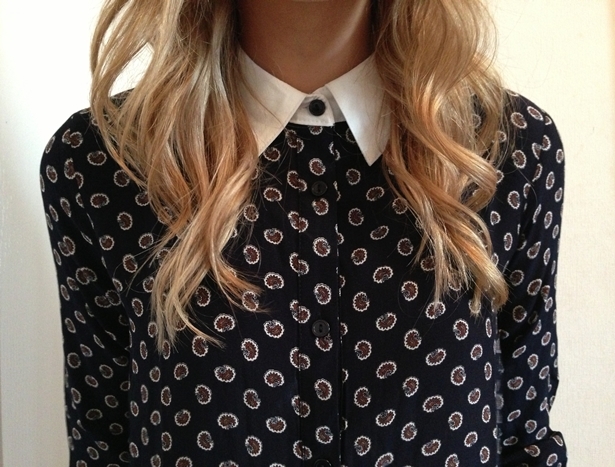 I love Urban Outfitters at the moment :) that shirt is lovely! I wish my local store wasn't so small so it stocked more!